Going out of the way, the Haryana Government has decided to grant change of land use (CLU) permission for the setting up of DAV Women University in Yamunanagar. 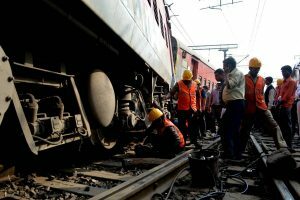 An official spokesperson said the request for grant of CLU made by DAV managing Committee had earlier been rejected by the state government in March 2013. 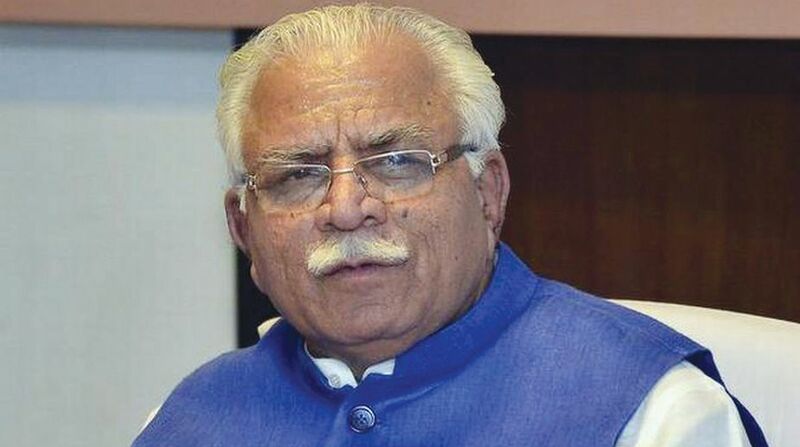 An official spokesman said that Chief Minister, Manohar Lal Khattar has approved a proposal in this regard in order to promote girl’s education in the state and ensure that they need not to travel far to get quality education. The University will be set up in the revenue estate of village Panjeto, Mukarampur, Chaneta and Mundakhera in tehsil Chhachhrauli of Yamunanagar district. It would come up over an area measuring 56.79 acres at an estimated cost of Rs 193.04 Crore. The spokesman said located in the vicinity of the twin cities of Yamunanagar and Jagadhari, the university would primarily cater to the needs of about five lakh populations residing in the twin cities. He said that the applicant would have to submit an amount of over Rs 1.37 Crore on account of conversion charges at the rate of Rs 60 per square meter besides submitting an undertaking that the External Development Charges (EDC) would be paid as and when site comes within urbanizable limit. The applicant would also submit an undertaking not to raise any construction on the land falling within proposed road widening and 45 meter wide green belt proposed along NH-907 and also not object acquisition of the same in near future. An undertaking would also be submitted by the applicant not to raise any construction in right of way of high tension lines passing through the site, he added.